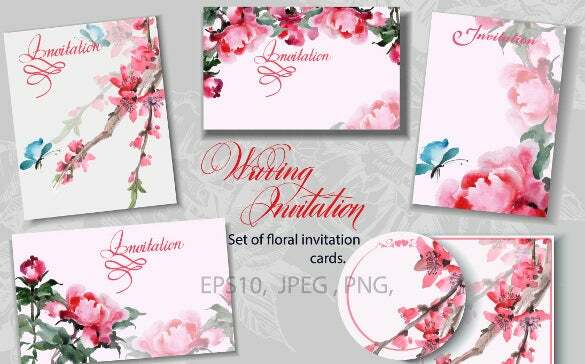 Wedding reception invitation is an important and very useful part and parcel of the marriage stationary suite. 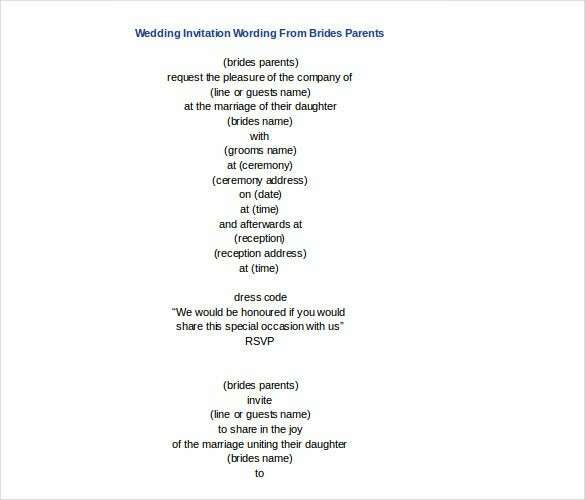 The guests would like to find the location of reception venue easily. 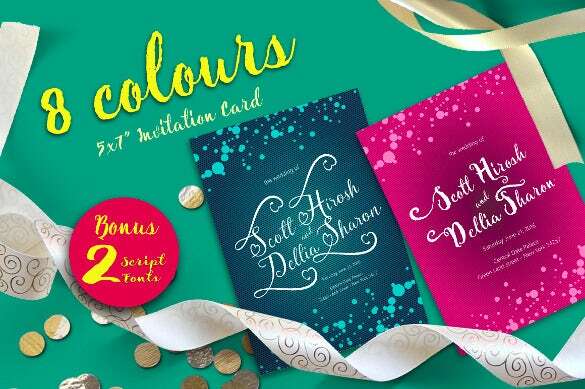 These reception cards can be made to match your ceremonial Design invitation Template as well and you can even customize it with wordings in your own style and typestyle of your selection. 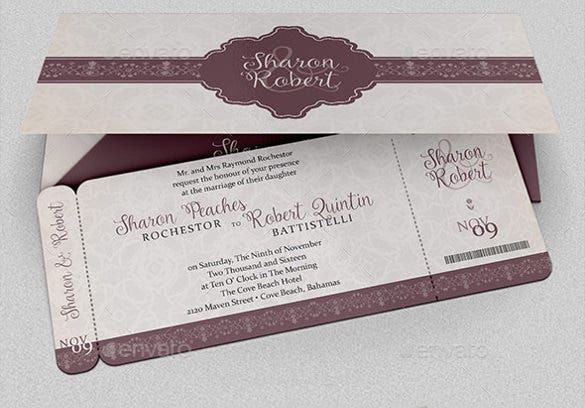 Pair it with ceremonial invitation and response card to give it a complete look. 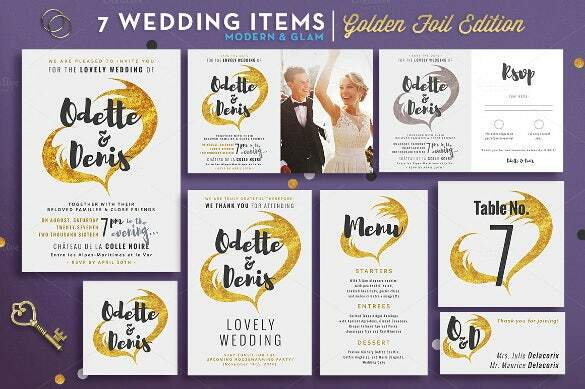 Invitations available in numerous templates and variety of formatting options like PSD, PDF, MS Word and many more in Wedding Invitation Template. 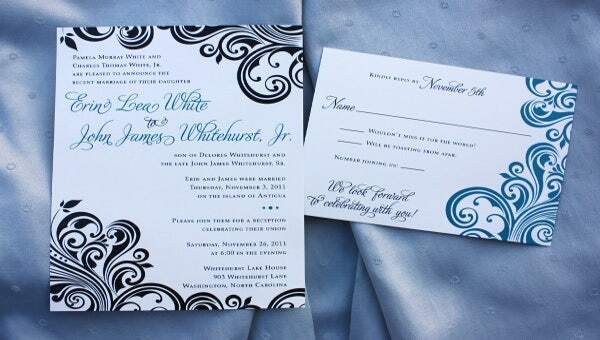 If you are not sure how to send out the invitations for your wedding or if you are just clueless about the things that should be included in the invitation card, use this wedding reception invitation word format that will help you figure it out completely. 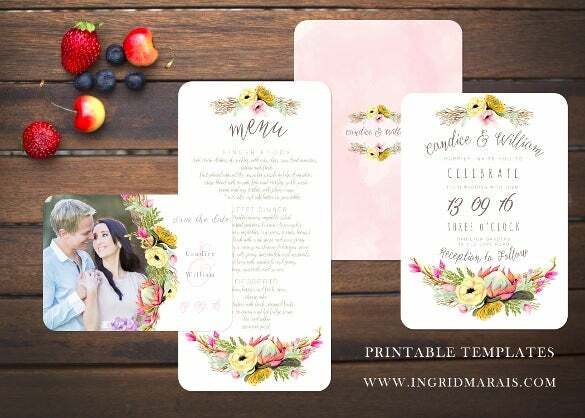 Set your wedding invitation card in the romantic hues of red and pink and ask your family and friends to join you to witness your new beginnings in the realm of love and togetherness with this wedding invitation card template that looks utterly beautiful. 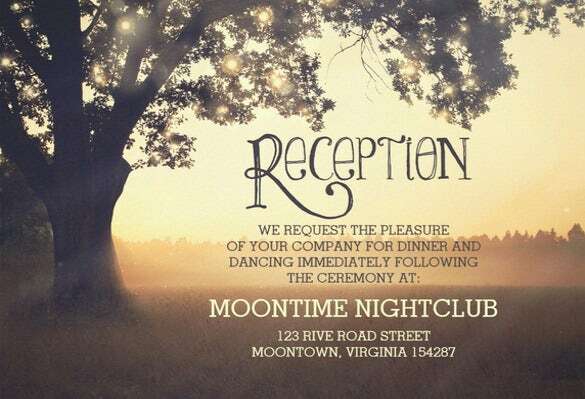 Make your wedding invitation subtle, charming and taut using this romantic string lights tree wedding invitation template that looks very beautiful and just a perfect fit for your big day’s invitation. 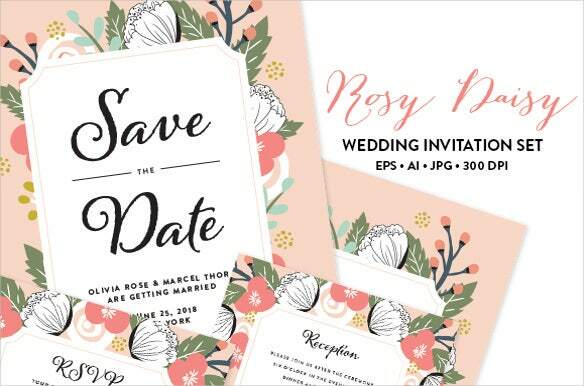 Use this rosy wedding invitation EPS & JPG template to invite your family and friends for your wedding in a charming manner. 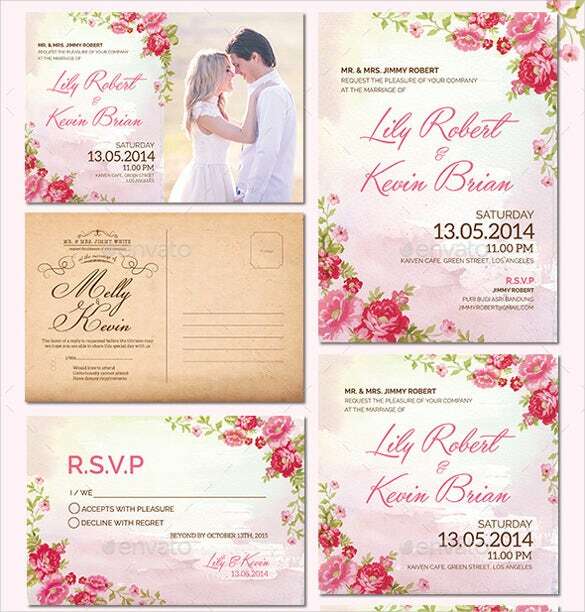 The invitation is set in rosy pink colours, and definitely makes a great impression. 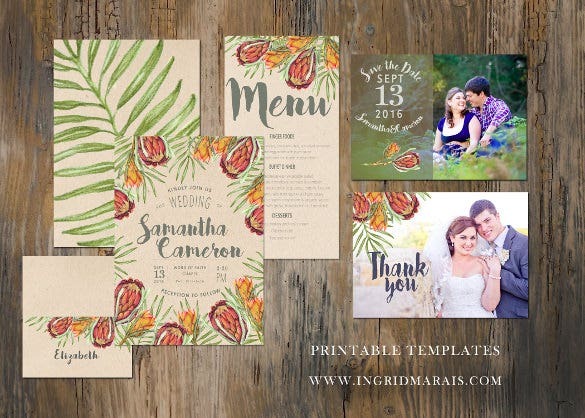 Unsure about how to send your wedding invitations? 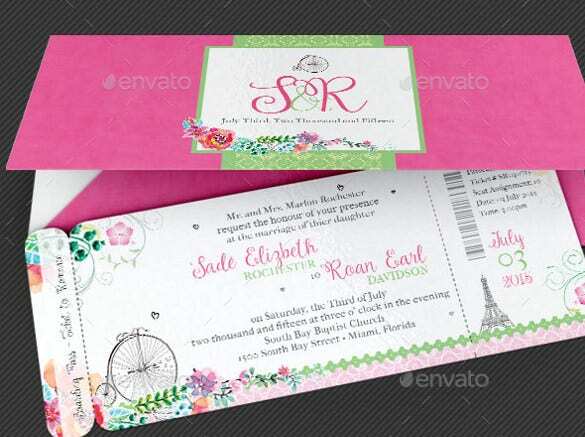 Not able to decide the number of card and their designs that should be sent in one invitation? 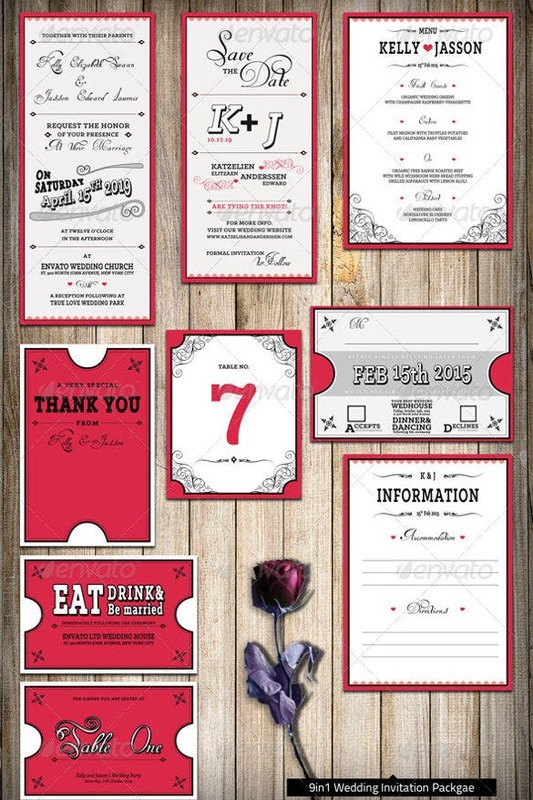 Here, this wedding invitation package classic red theme can help you tackle all these problems, that too, in style! 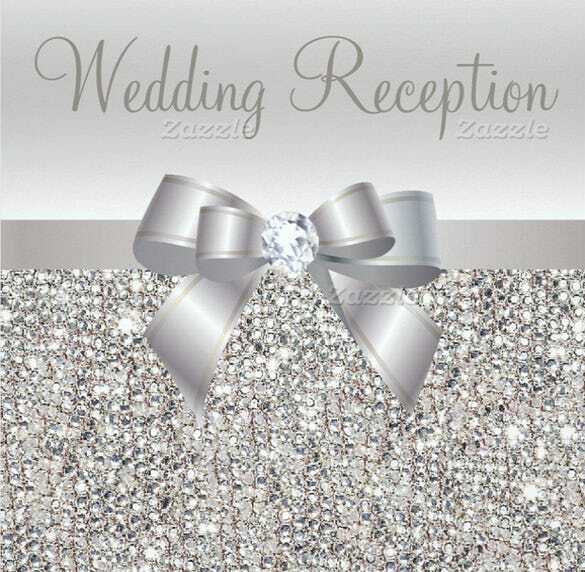 Make your diamond studded wedding a tad more sparkly and beautiful with this silver sequins, bow & diamond ring theme that has the dazzling silver colour about it and looks very, very charming. 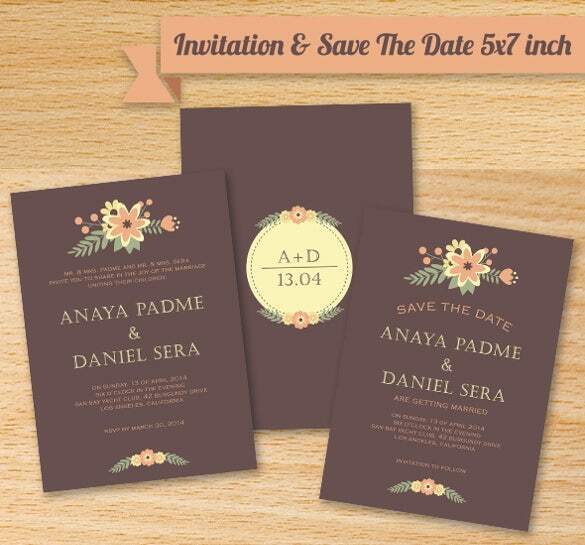 Tell your family and friends to save the date of your wedding ceremony with the help of this wedding invitation collection design that has a border of golden flowers and leaves around it and looks outstandingly beautiful. 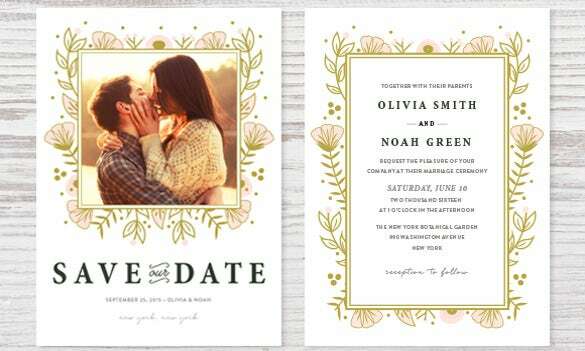 Us simple dot lines to lay out your wedding invitation in subtle styles and a charming look about it with tones of solid colours that look very, very attractive. 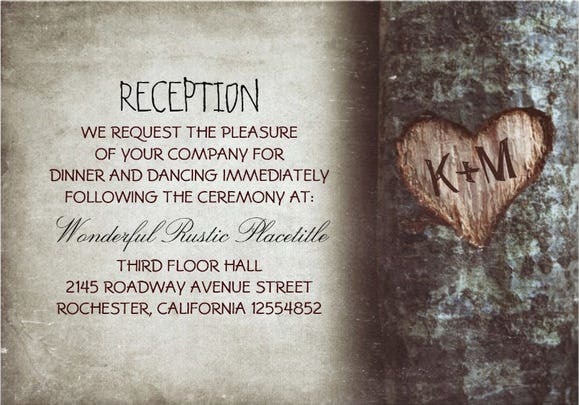 To design your wedding invitation card in a beautiful manner, make the use of a theme that has a wooden look with the help of the tree rustic wedding reception invitation template. 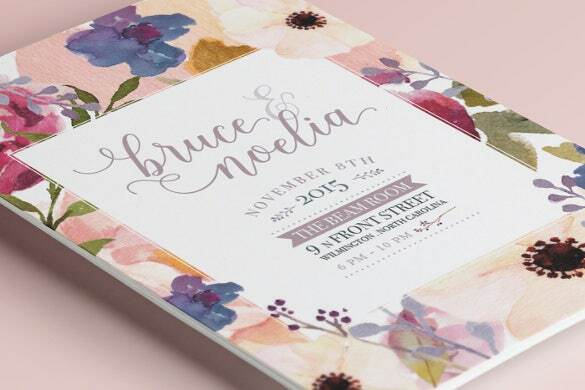 Make your wedding invitation card look chic and stylish with a the very original Bohemian charm about it with the help of this Bohemian Protea Floral invitation theme that looks just perfect!